OTC TENS and EMS (Muscle Stim) for Pain Relief (TENS), Muscle Strengthening and Re-education. Increasing Blood Circulation and Reducing Edema. 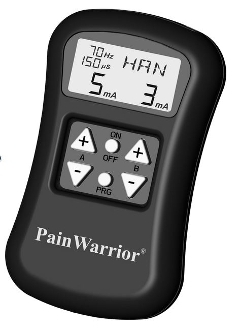 Non Prescription Pain Relief for Chronic and Temporary Muscle Pain.